Almost 600,000 Australians visit New Zealand for work and pleasure each year. One of the surprises waiting for them when driving in New Zealand is the price of fuel. It’s expensive – as much as 50% higher than in Australia. 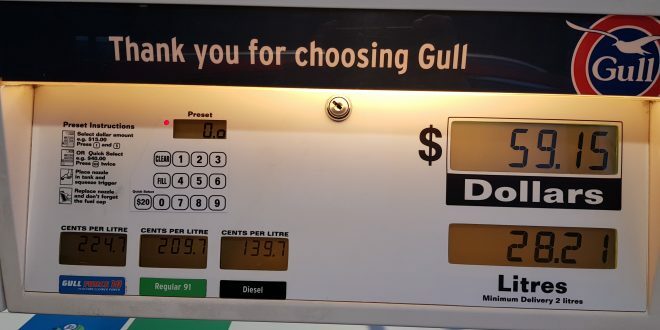 Locals also think petrol prices are high, so thankfully Kiwi software developers HWEM (Larry Green, Mike Newton, Ben Smith and Tim Turner) decided petrol prices across New Zealand should be made more transparent via crowd sourcing. 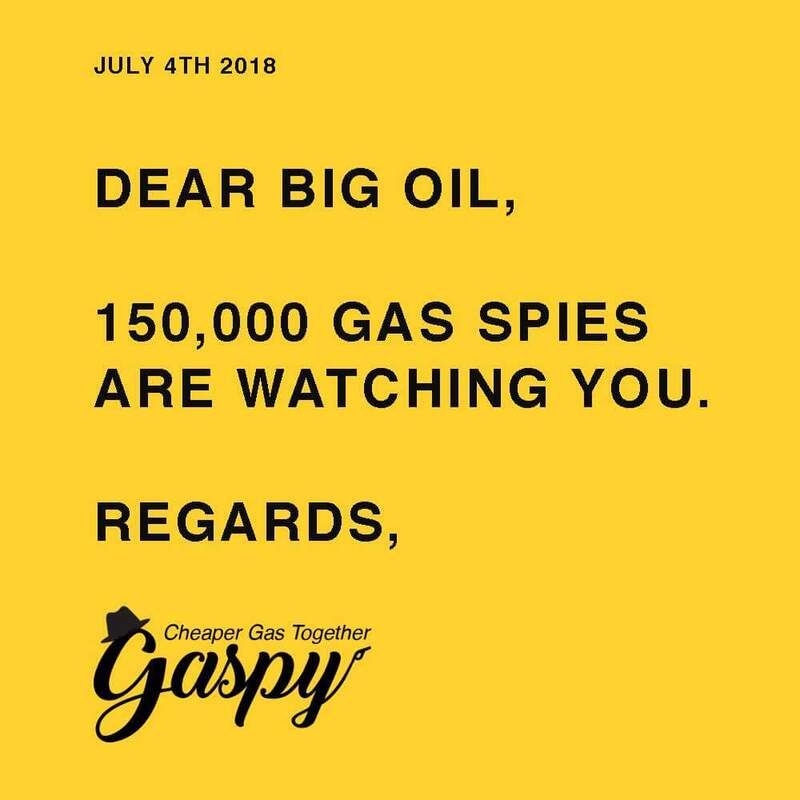 Being community spirited, they created a free app on the Google Play Store and Apple iTunes without advertising called “Gaspy”. 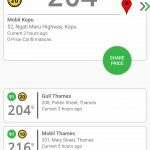 It allows New Zealanders and visiting drivers to report to each other where the nearest and cheapest petrol station is, and it works rather well. 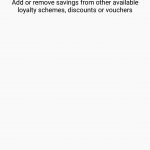 Some supermarkets offer customers discount petrol vouchers and Gaspy allows you to add these to the app so the discount is applied to search results, with those discounted prices highlighted in red. Gaspy lets you show results within your choice of kilometres radius of where you are right now or the town/city name you look for. 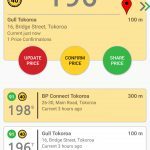 Petrol price search results can be sorted by price, distance etc. Search results can also be filtered by the type of fuel eg 91, 95, 98, premium, or diesel. Some people stations don’t sell premium fuel so if you want more cheap search results and your vehicle can take normal unleaded as well as premium choose 91. When you’re passing a station or filling up at one you can confirm the price is correct, update it or share it. These kinds of crowdsourcing apps work best if everybody uses the same app so the data is up-to-date. 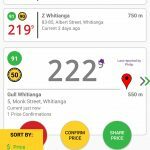 By looking at the detailed price data I realised that Auckland petrol prices are really expensive because of a local council fuel tax so it’s best to fill up in Waikato instead before/after you’re in the Auckland area. 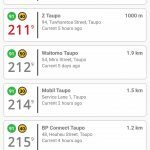 If you’re traveling and don’t have mobile data coverage so you can’t use Gaspy, my tip is to fill up at unmanned pay and pump stations or Gull stations in North Island as they’re often cheaper. Back home in Australia there is no single dominant app like Gaspy. The NSW Government runs a website and associated app called NSW Fuel Check. 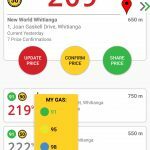 Another popular Australin petrol price crowdsourcing app is Petrol Spy Australia and some people keep track of petrol prices via navigation app Waze. 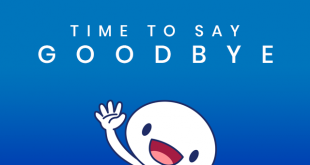 If you know better apps than these please let other readers know by adding a comment.